Just listed in the very desirable inner city community of Crescent Heights, directly north of the downtown business core! 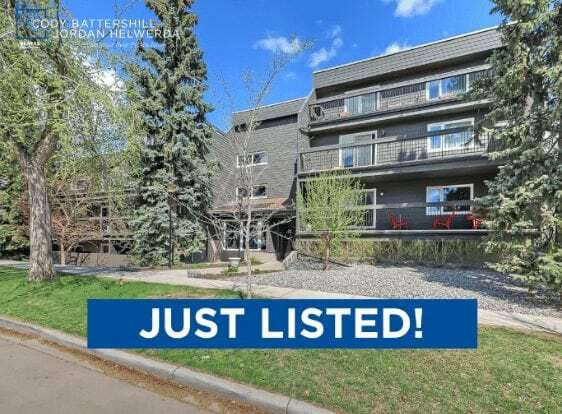 This condominium is in a well managed building ideally located just a few blocks north of the Crescent Heights plateau that over looks downtown and a block east of Rotary Park and Centre Street North. 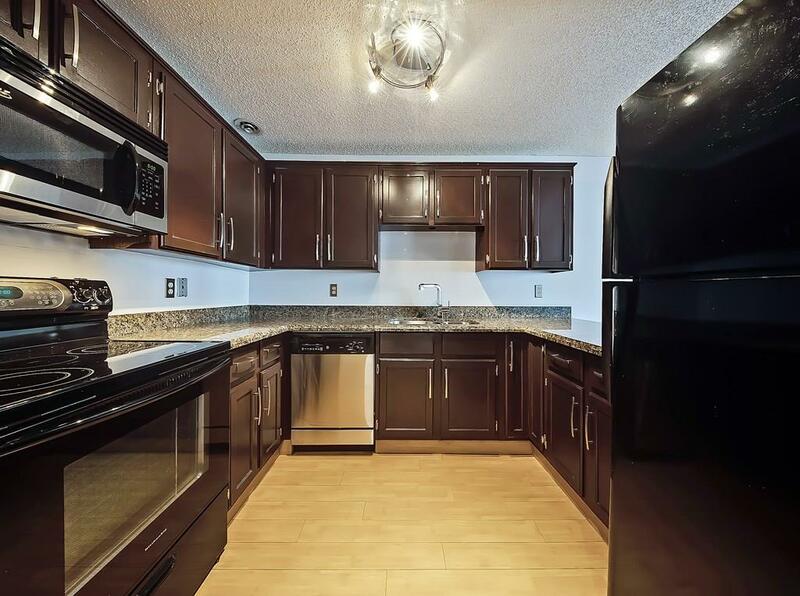 This condominium is well-located within a short walk from the downtown business core and just a block east from the restaurants and services found along Centre Street North. Accessing the Bow River is convenient to say the least with paved pathways running along the Crescent Heights plateau, many of which lead south towards the city centre and riverside areas. 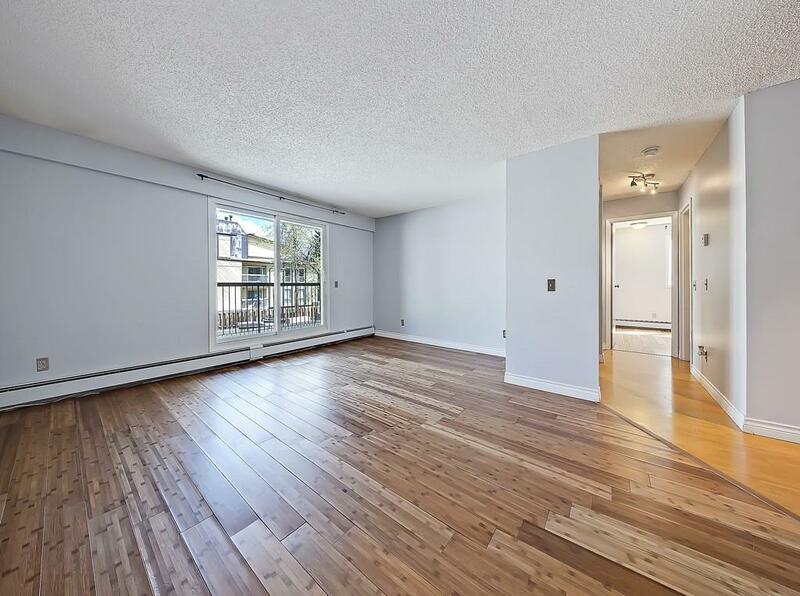 A walkable lifestyle is well within reach when living at this desirable inner city location! This condo offers great value in a central location, well within walking distance to downtown and the Bridgeland area! This building is well managed and features a rooftop patio with skyline views! The unit itself is ready to move-in condition with two bedrooms, one bathroom and in-suite laundry with parking, extra storage and more. Granite countertops, black appliances, new paint and brand new laminate flooring throughout the bathroom, hallways and living room are some of the features you’ll find. 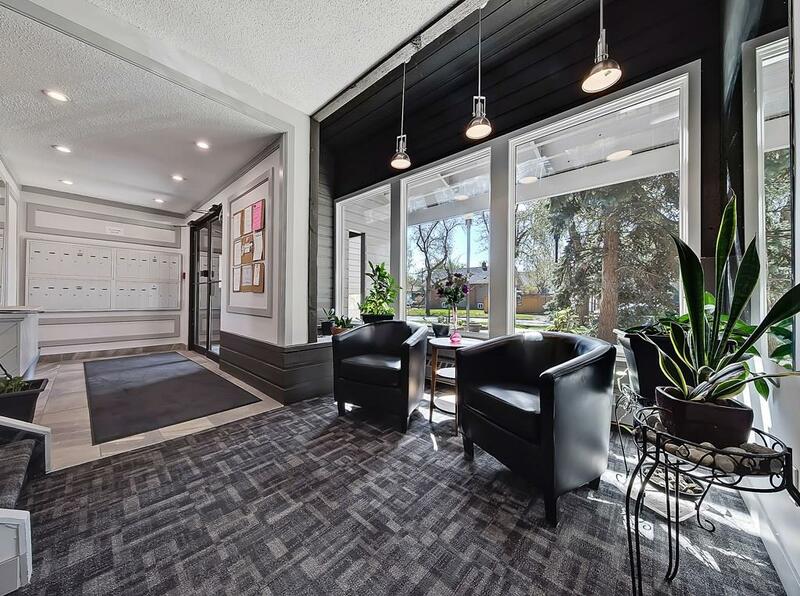 The building itself has a renovated lobby, bike storage, various updates and reasonably priced condo fees. Want to know more about this condo in the Foxoboro building? Call anytime at 403-370-4180 or send a message below if you have questions or would like to set up a private viewing today! Questions about Calgary Inner City Condos? As a highly experienced condo specialist and REALTOR® in Calgary, I promise to provide the best service, advice and representation while making sure you have all the information needed to be able to make the best decisions during your next transaction!